I am attending my first black tie wedding today. 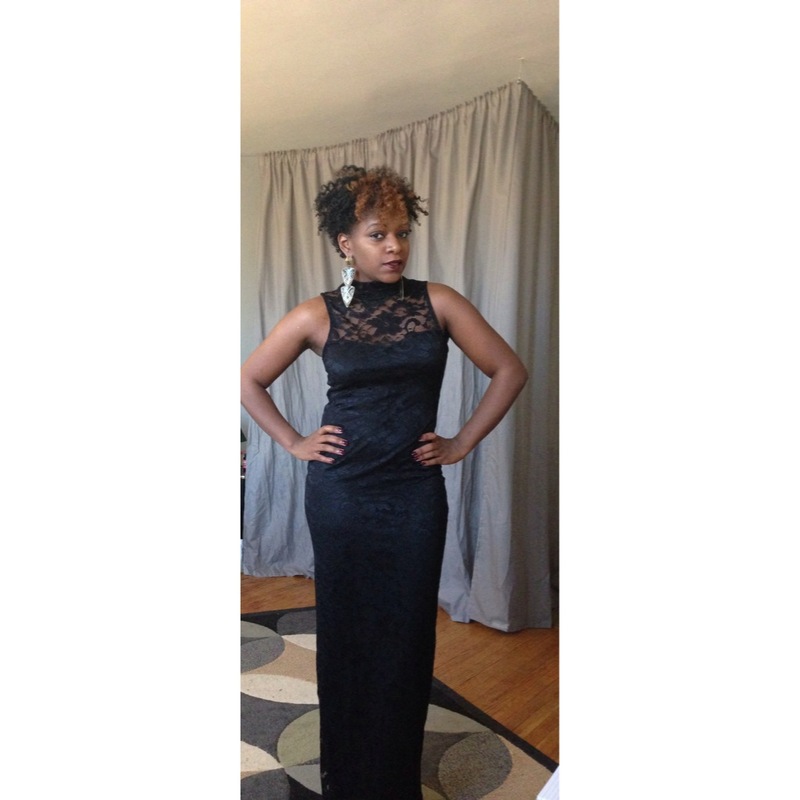 As I mentioned in previous post, I am not one for ball gowns due to my height. 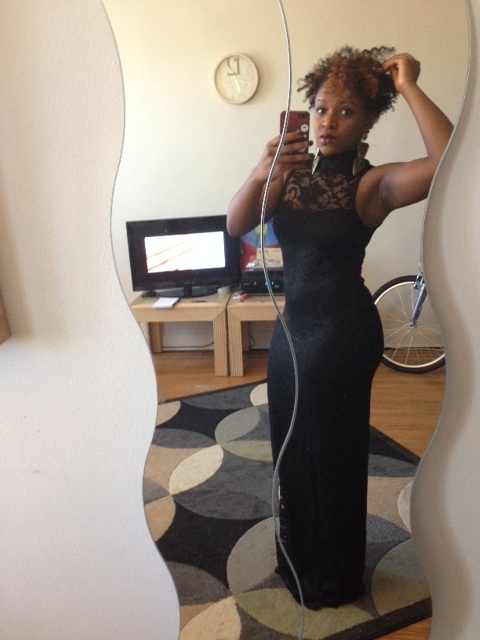 I found a great dress that is still very long, but fits me elegantly. I paired the dress with my black patent leather Shoedazzle shoes because they’re 6 inches. 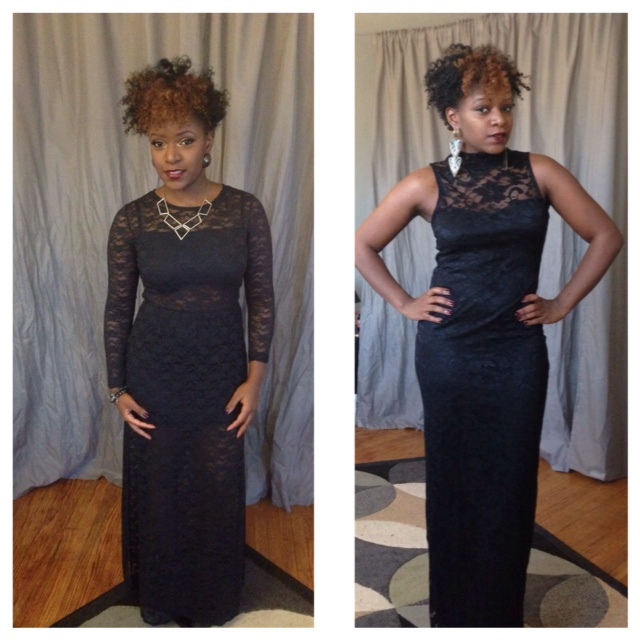 Check out my 2 wedding looks. Which one did you like better?